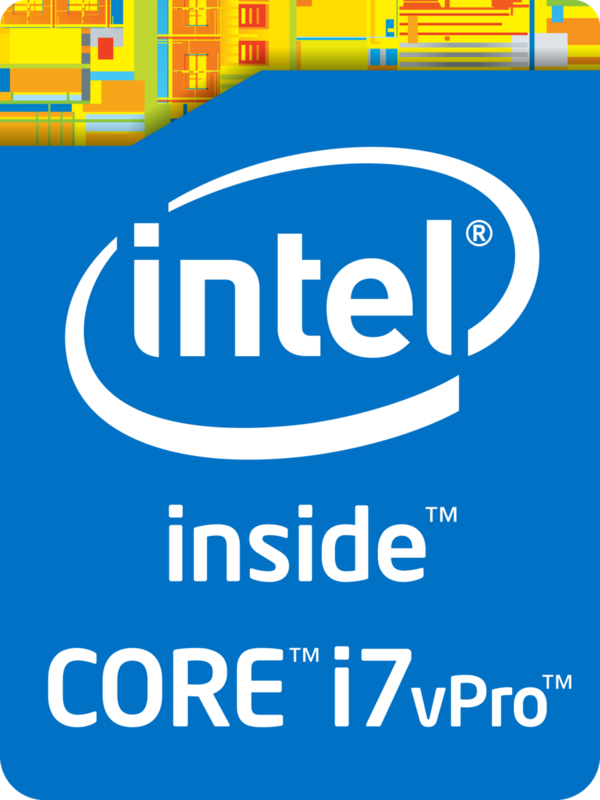 The Intel Core i7-4600U is an ULV (ultra low voltage) dual-core processor for ultrabooks launched in Q3 2013. It is based on the Haswell architecture and is manufactured in 22nm. Due to Hyper-Threading, the two cores can handle up to four threads in parallel, leading to better utilization of the CPU. Each core offers a base speed of 2.1 GHz, but can dynamically increase clock rates with Turbo Boost up to 3.3 GHz for 1 active core (2.9 GHz for 2 cores). Haswell is the successor to the Ivy Bridge architecture with improvements on both GPU and CPU performance. The CPUs are produced in 22nm and offer an optimized branch prediction as well as additional execution ports, improving the performance per clock by almost 10 percent. Furthermore, new features like AVX2 and FMA should increase the performance in future applications. The performance of the Core i7-4600U is similar to the old and slightly higher clocked Core i7-3687U. However, when using new instruction sets such as AVX2, the performance can be significantly higher. Thus, the CPU has sufficient power for office and multimedia purposes as well as more demanding applications. The integrated HD Graphics 4400 offers 20 Execution Units (EUs) clocked at 200 MHz up to 1100 MHz with Turbo Boost, making it somewhat faster than the HD Graphics 4000 at similar clock speeds. However, the HD 4400 is a bit slower than the HD 5000 found on other ULV models (e.g. i7-4650U). The i7-4600U is rated at a TDP of 15 W including the graphics card, memory controller, VRMs and the integrated chipset. Therefore, the CPU is suited for small ultrabooks 11-inches or greater. 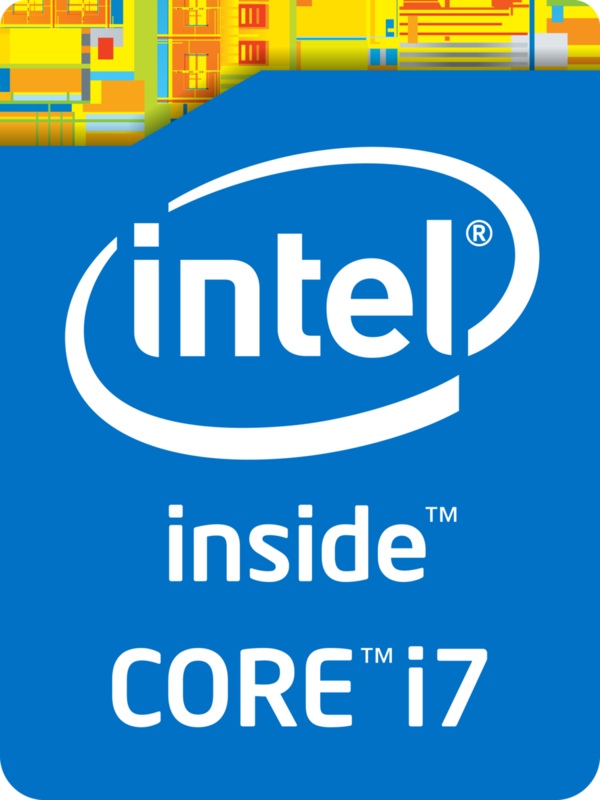 The Intel Core i7-4750HQ is a high-end quad-core processor for laptops. It is based on the Haswell architecture and manufactured in 22nm. Due to Hyperthreading, the four cores can handle up to eight threads in parallel leading to better utilization of the CPU. Each core offers a base speed of 2.0 GHz but can dynamically increase clock rates with Turbo Boost up to 3.0 GHz (for 4 active cores), 3.1 GHz (for 2 active cores) and 3.2 GHz (for 1 active core). A special feature is the fast integrated graphics unit (GT3e) with 128 MB eDRAM memory (128 MB, 77 mm², on-Package, 102 GB/s). Haswell is the successor to the Ivy Bridge architecture with improvements on both GPU and CPU performance. The CPUs are produced in 22nm and offer an optimized branch prediction as well as additional execution ports. Furthermore, new features like AVX2 and FMA should increase the performance in future applications. The performance of the Core i7-4750HQ is almost 10 percent above a similarly clocked Ivy Bridge processor due to the architectural improvements. As a result, overall performance is similar to the Core i7-3630QM. The integrated Iris Pro Graphics 5200 offers 40 Execution Units (EUs) clocked at 200 - 1200 MHz (with Turbo Boost), making it significantly faster than the HD 4000 or HD 4600. The additional eDRAM memory further improves the performance. As a result, the Iris Pro competes with dedicated mid-range graphics cards, e.g. the GeForce GT 740M. The i7-4750HQ is rated at a TDP of 47 W including graphics card, memory controller and VRMs. Therefore, the CPU is only suited for laptops 15-inches or greater. The Intel Core i7-4710MQ is a high-end quad-core processor for laptops. It is based on the Haswell architecture and manufactured in 22nm. Due to Hyperthreading, the four cores can handle up to eight threads in parallel leading to better utilization of the CPU. Each core offers a base speed of 2.5 GHz but can dynamically increase clock rates with Turbo Boost up to 3.3 GHz (for 4 active cores), 3.4 GHz (for 2 active cores) and 3.5 GHz (for 1 active core). The performance of the Core i7-4710MQ is slightly above a similarly clocked Ivy Bridge processor due to the architectural improvements. As a result, overall performance is similar to the Ivy Bridge based Core i7-3820QM (if the Turbo headroom is utilized completely). Even extremly demanding software or multitasking will be handled easily. The integrated Intel HD Graphics 4600 offers 20 Execution Units (EUs) clocked at 400 MHz up to 1150 MHz with Turbo Boost, making it about 30 % faster than the HD 4000. The i7-4710MQ is rated at a TDP of 47 W including graphics card, memory controller and VRMs. Therefore, the CPU is only suited for laptops 15-inches or greater. $398 U.S. $434 U.S. $378 U.S.